The Missing People Choir appear on Britain’s Got Talent. 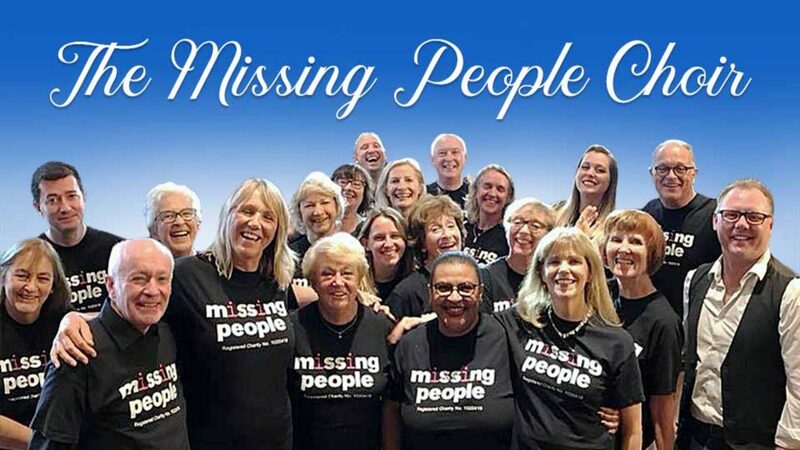 The Missing People Choir is made up of people with missing loved ones. The choir was set up in 2014 by James Hawkins and Clare Cook from the charity Missing People. They aim to bring families with missing loved ones together using music to help express emotions and reach out with their message of hope and loss.